"This album’s deep grooves and wicked hooks make you want to eat mushrooms and run around the forest naked wearing war paint while finishing things with a game of naked twister with your favorite or nearest partner! Yes, it’s this good." "Each of the evident two sides caps with a cut past the eight-minute mark, and both “Redemption of the Bison” and album closer “Haight Ashbury” offer significant heavy psych immersion, though it’s the side B finale that ultimately wins out thanks to its second half journey into noise wash, lysergic swirl, last-minute nod and epilogue of birdsong-esque feedback." "Pink Tank continue to plow the musical battlefields with their girlish tint, but make no mistake, pink is the color of passion and reflects in one of their latest offerings by Libido Fuzz called 'Kaleido Lumo Age'. As defined, the music inherently summons a sexual desire to stroke the almighty riff." "They know how to slow down and whirl around and know when to speed up and freak you out. 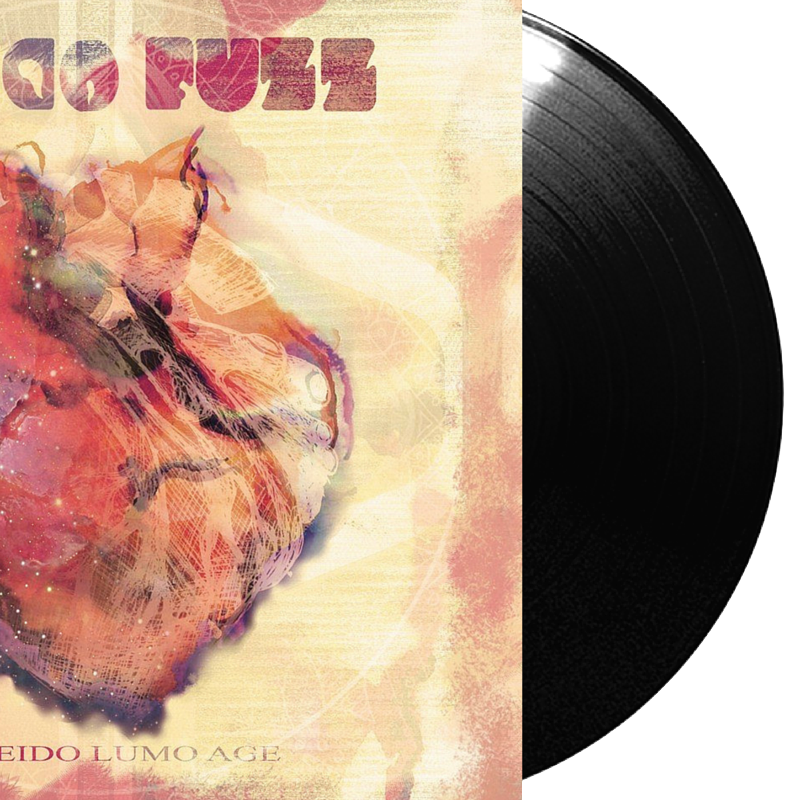 The Libido Fuzz and their Kaleido Lumo Age is so good it will make you see things… Can you see all the colors we hear?"